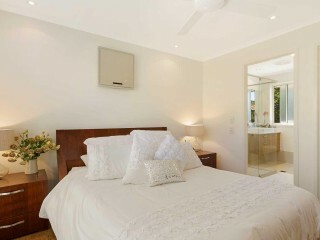 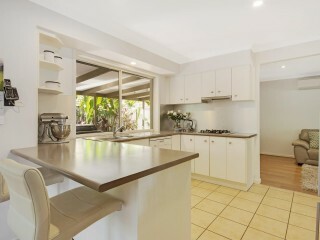 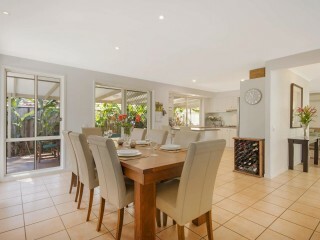 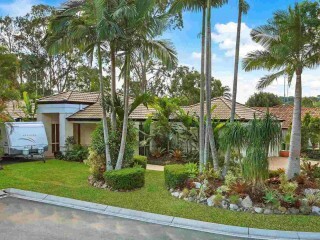 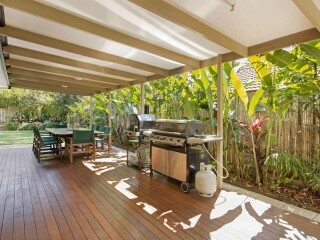 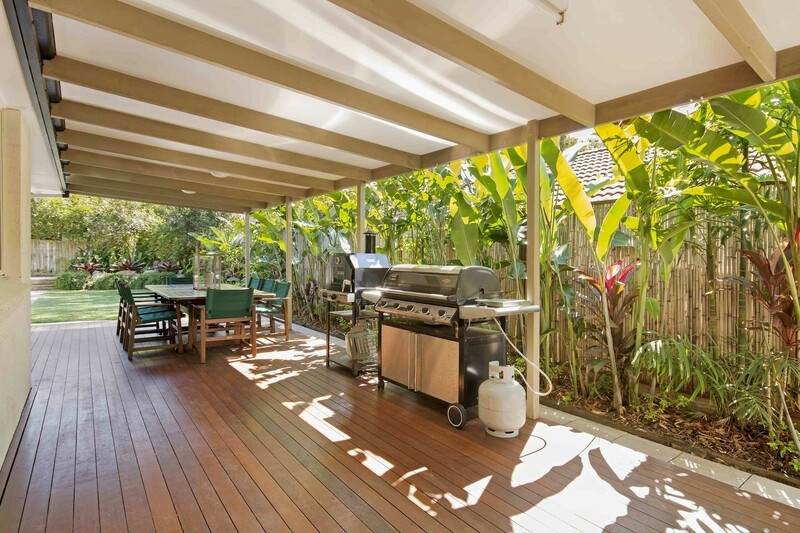 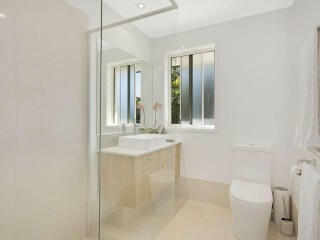 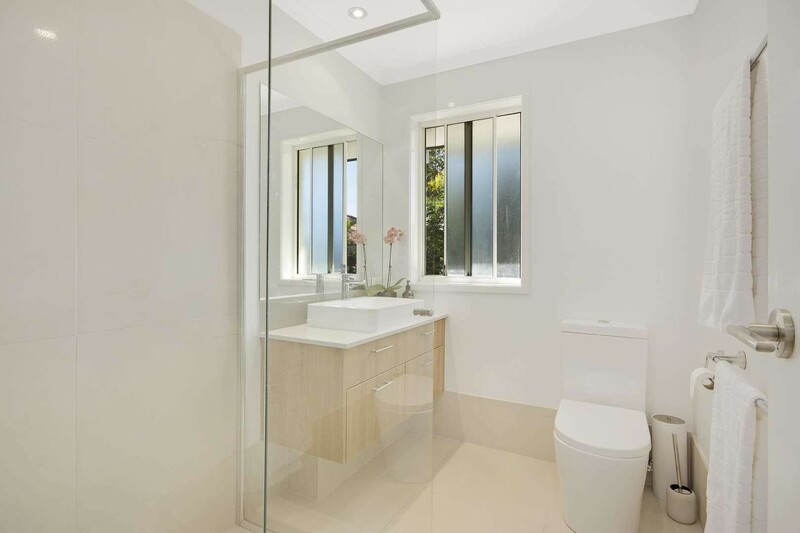 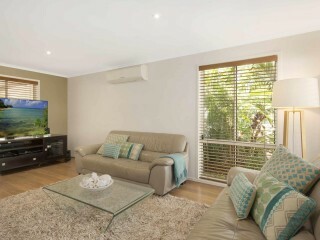 Nestled at the end of a private cul-de-sac in central Noosa Heads sits 2 Sittella Court. 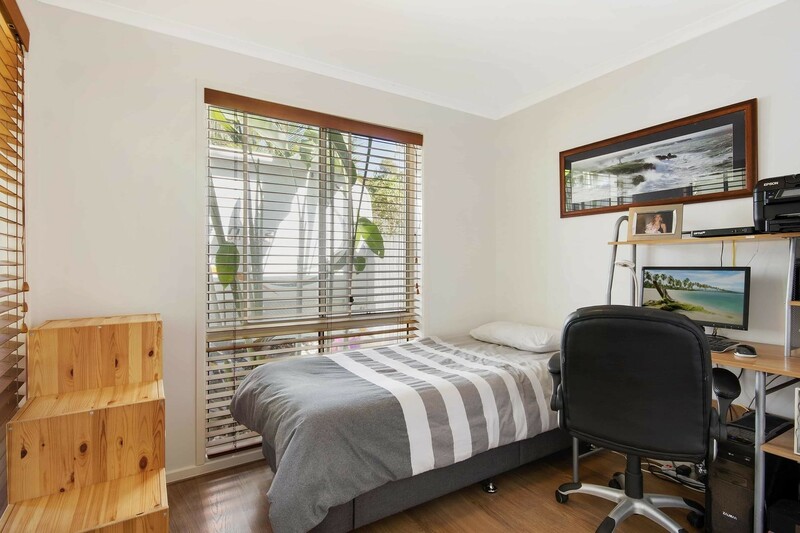 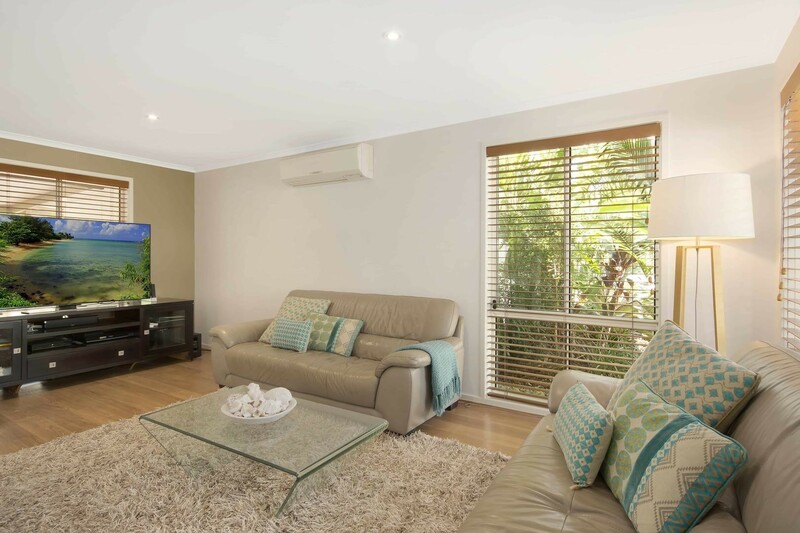 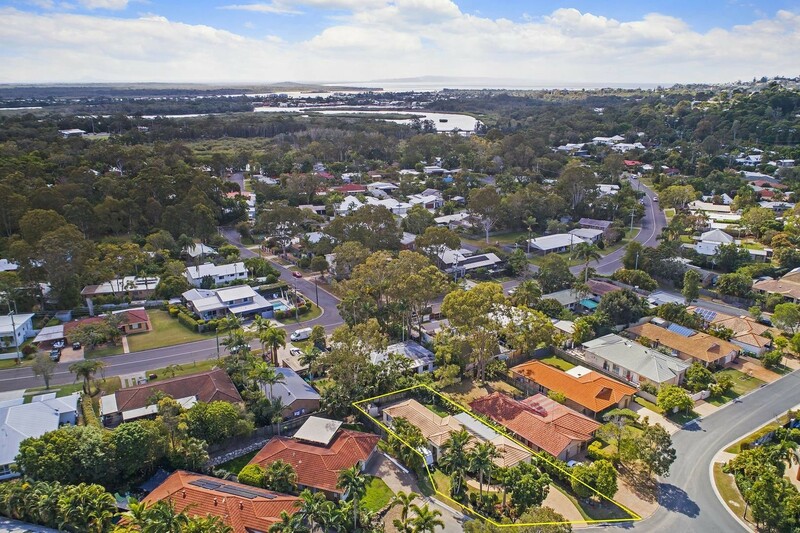 Sit back relax and live the enviable Noosa lifestyle in peace and tranquility, while being only minutes away from Noosa Junction and Hastings Street. 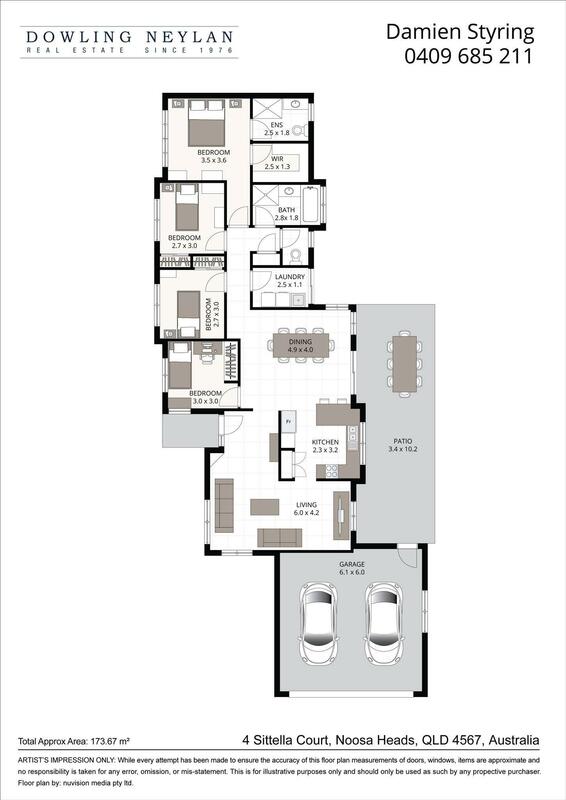 This well thought out single level home has been designed for easy, low maintenance living, leaving you with more time to focus on what matters most. 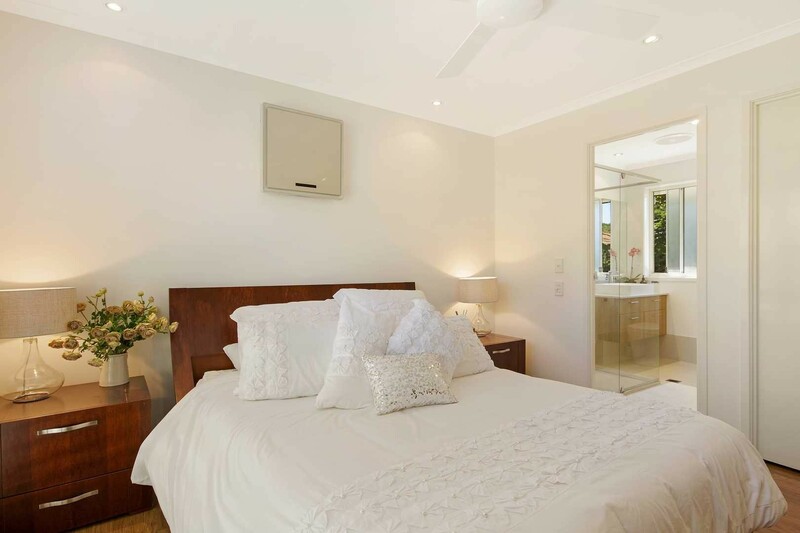 The impressive master suite is situated towards the rear of the property and features plantations shutters, a modern en-suite with timber features and large walk in wardrobe. 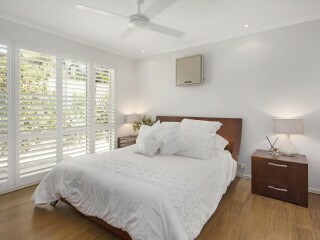 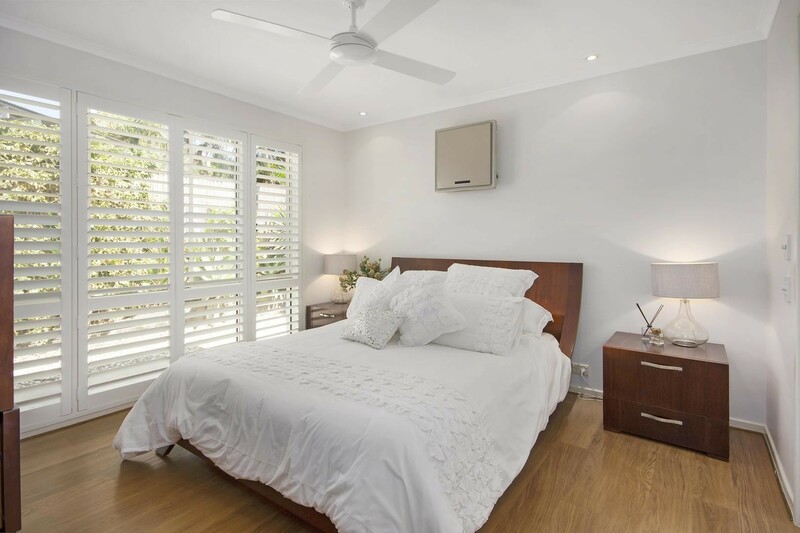 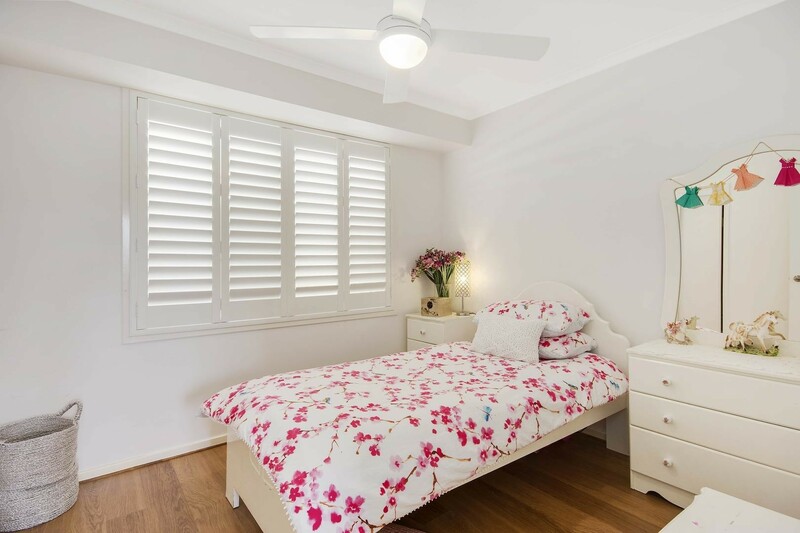 A further three generously sized bedrooms are all complete with built-in wardrobes, plantation shutters and ceiling fans and are serviced by the main bathroom. 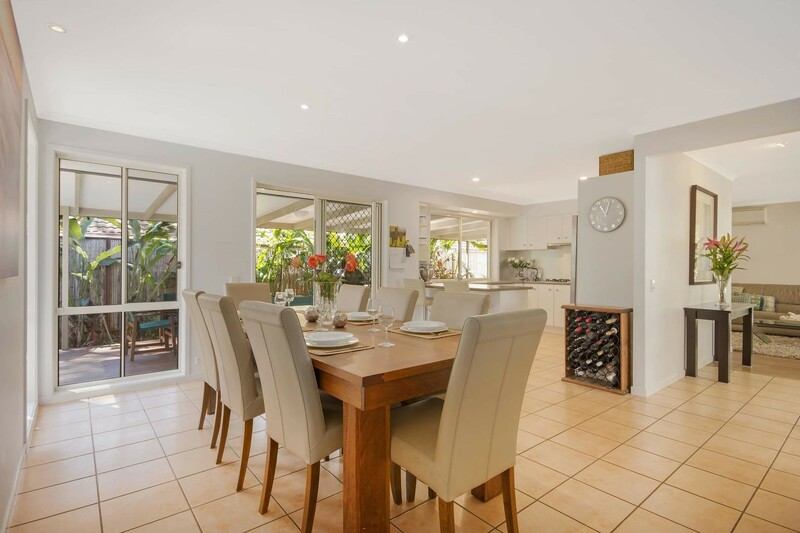 With ample room for the whole family the open plan design includes two separate living areas and a centrally located kitchen and dining area that flows directly to the large undercover al fresco area being the perfect place for entertaining and family BBQs. 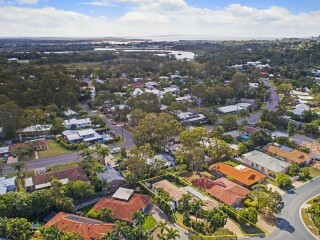 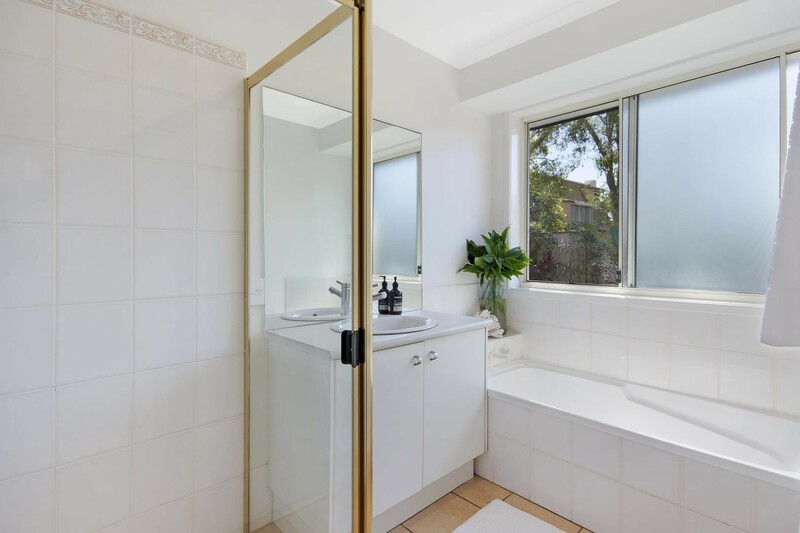 Situated on a generous 630SQM block other features include - caravan or boat storage area, garden shed, solar electricity and a large two car garage with extra storage. 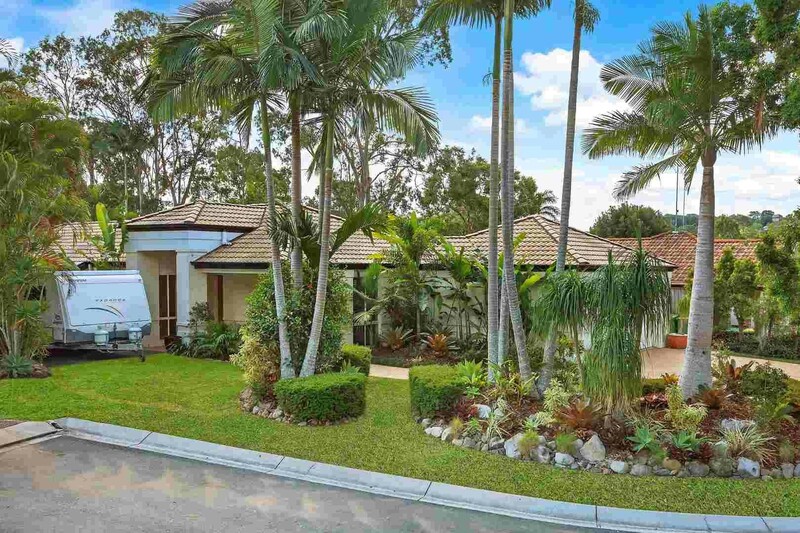 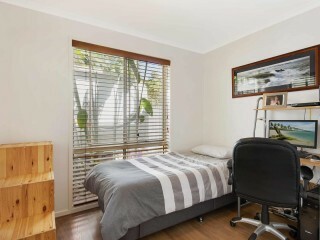 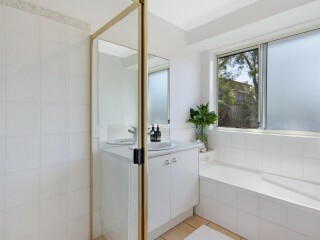 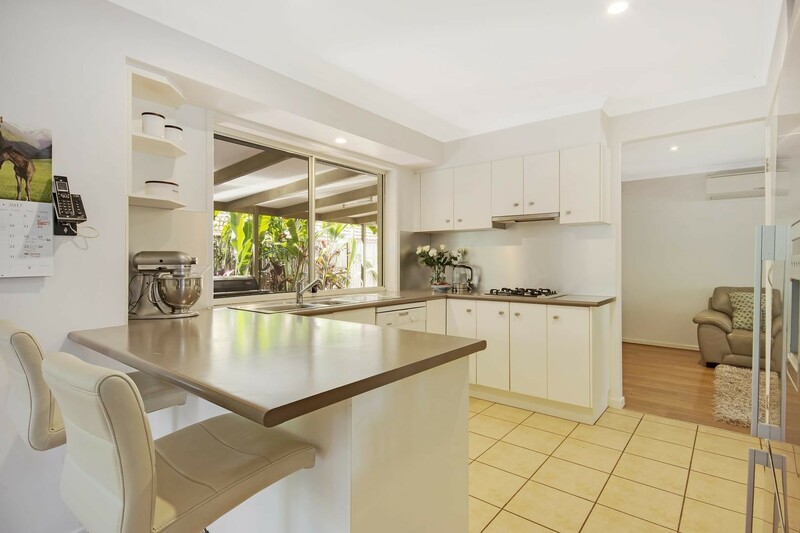 If you are looking for a private and quiet home only minutes away from everything Noosa has to offer this property is for you.